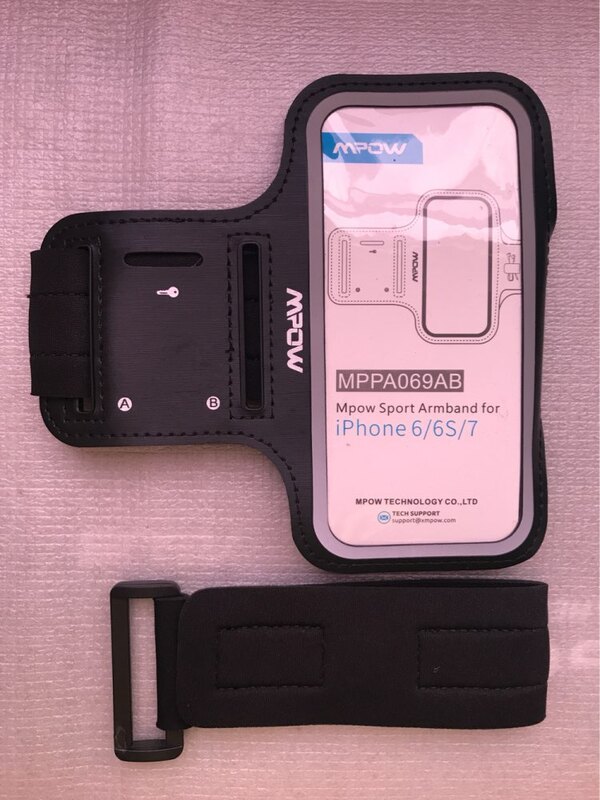 Mpow sports armband protects your smartphone and holds your keys, cards and other small necessity in place while you are jogging, biking, hiking and etc. An essential that helps lead an active yet reassured lifestyle! Ultra clear and sensitive screen enables you to view and operate touchscreen of your phone effortlessly. Stay connected anytime. 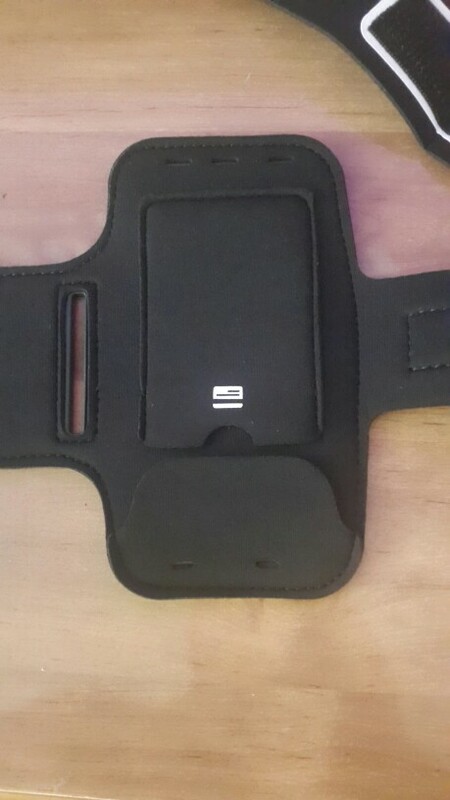 Engineered for sports, our armband is made of Neoprene. It not only provides you softness and lightness for comfortable wearing, but also offers excellent elasticity for snug fit instead of stretching out of shape. Breathable fitness armband protects against sweat, slip and shock for enjoyable workouts. 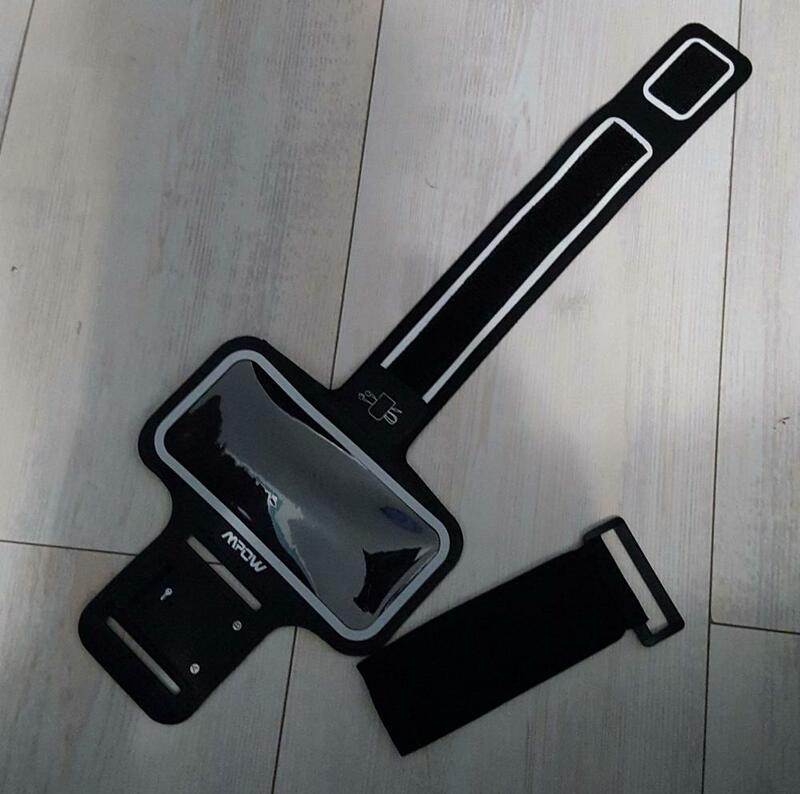 Key and earphones holders and 5 precise cutouts for earphone jack make our armband more user-friendly. Hold your phone securely and enables you to listen music freely. 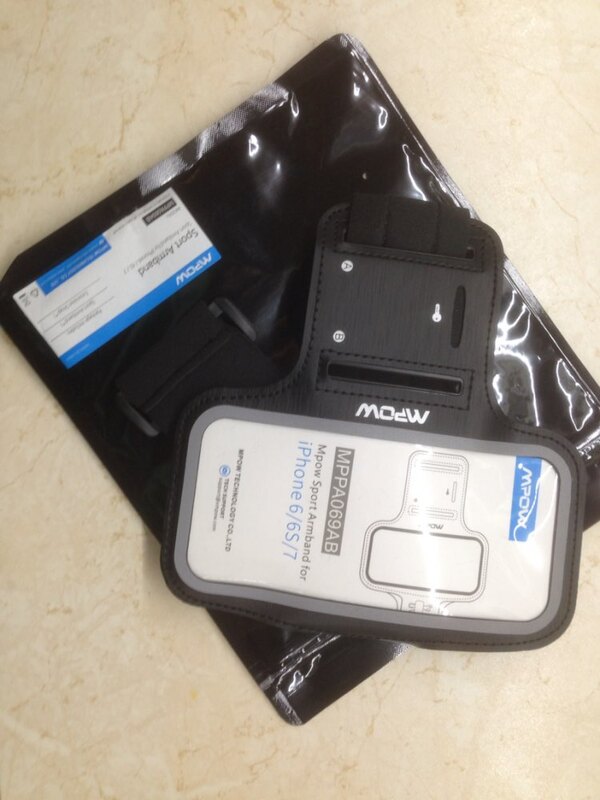 Simply tighten or loosen the Velcro strip to adjust arm width for your suitable fit. What’s more, we offer an extra extension strap for larger bicep. 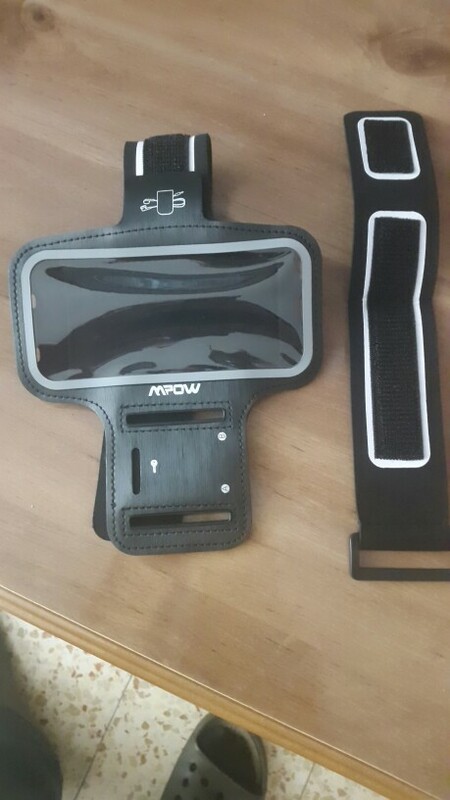 Reflective frame on the armband keeps you safe and visible to others at night. качественый товар, соответствует описанию, рекомендую. Хороший чехол за свои деньги. Много регулировок для разного размера руки. Совместим с iPhone 7 (есть вырез под наушники по середине, а не как у конкурентных чехлов только сбоку) Товар шел где 15 дней. Идеально подошел к samsung galaxy s6 edge. На руке держится хорошо( 45 мин бега, 20 мин скакалки, отжимания). объем бицепса 39 см дополнительное удлинение повязки не понадобилось. 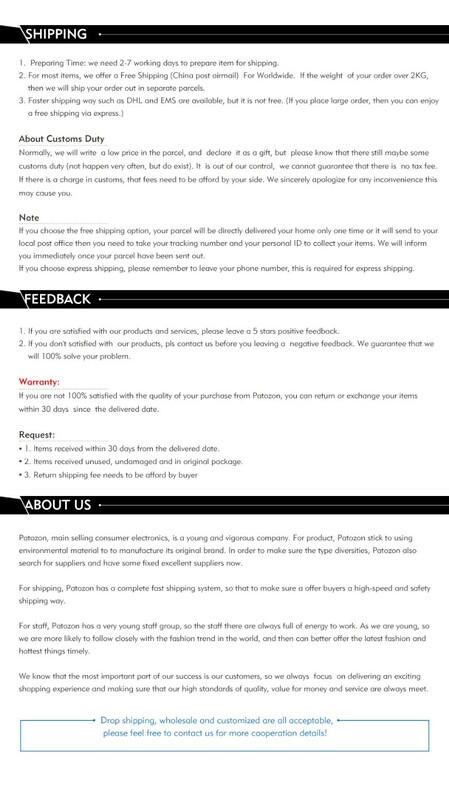 Very fast delivery, product seems to be fine.